Chris Burda and Martin Grimm, of Hamburg, are the founders of the instrumental music project Collapse Under The Empire. In a short period of time, international magazines such as Q- Magazine, Rocksound, and Clash took notice of the band and proved themselves excited about the cinematic sound of their first two albums. At the beginning of the year they were represented on the legendary Emo Diaries compilation by the US label Deep Elm, among other things. They also composed the soundtrack for the short film Sharks don’t Cry for the Sharkproject, an organization which fights at the front against the eradication of sharks. After their psychadelic mini album The Sirens Sound, which appeared last year, and the split EP Black Moon Empire, released with the Russian band Mooncake, Collapse Under The Empire released the first part of the double album Shoulders & Giants on October 21st 2011, which in Europe will appear under the label Sister Jack/ Cargo Records. The second part, Sacrifice & Isolation, will appear one year later. In 10 tracks, many different worlds of feelings will be experienced on Shoulders & Giants. It is a two-part concept work that thematically deals with the human existence, the dream of advancement, a life of absolute freedom, isolation, and death. The listener feels like they are on a trip through an icy, mountainous landscape without the slightest sign of human activity. The first album, Shoulders & Giants, presents itself as somber and full of hope, pacifying and adrenalizing, fearful and caressing, unobtrusive and brute, loud and soft, silent and telling, monotonous and ever- changing. 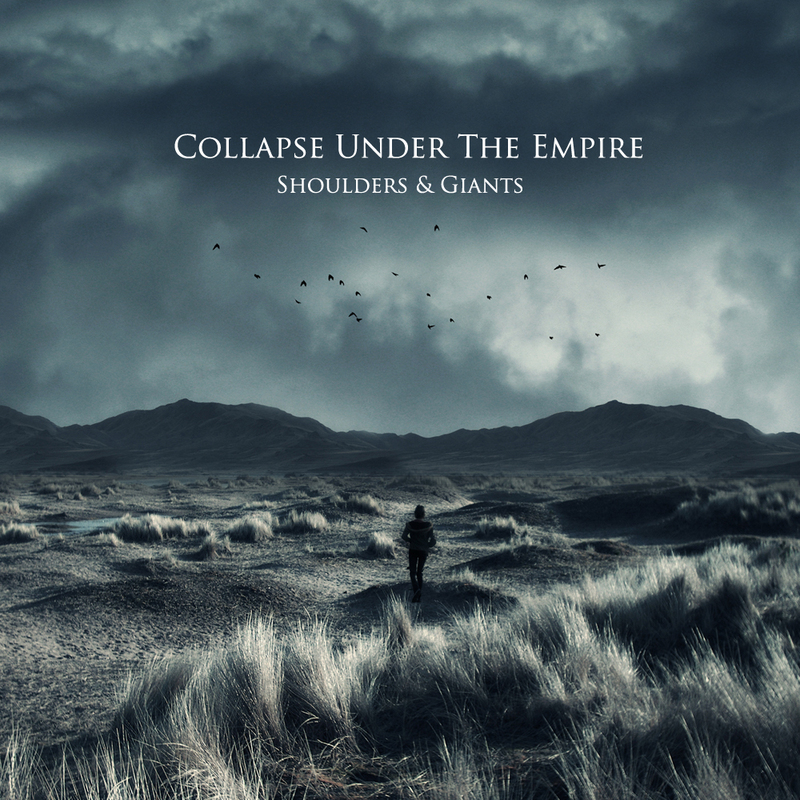 With the two-part concept albums Shoulders & Giants and Sacrifice & Isolation, Collapse Under The Empire began their most ambitious work so far. This entry was posted on October 19, 2011, 9:03 am and is filed under Playlists. You can follow any responses to this entry through RSS 2.0. You can leave a response, or trackback from your own site.